This blue monochromatic, fun card I made to be entered into Caardvark's Celebrating Core'dinations challenge. 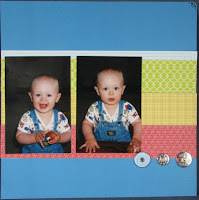 This is such a fun challenge! 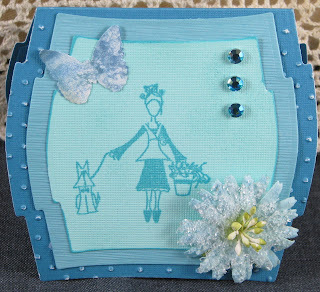 Betsy Veldman at http://scrapbookgirl.typepad.com/ who is one of Paper Craft's Go To girls has a sketch that she would like us to use to make a card. I flipped the sketch upside down and thought it turned out pretty well. I used two Cuttlebug folders on this simple card! I hope you like it! 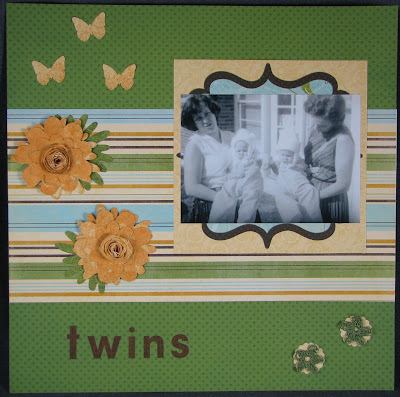 I am entering this fun layout in a color challenge. The fun colors in this Crate Paper Lemongrass collection expresses the pure joy of eating a Ghiradelli cookie sundae. If there is anything better than their chocolate, it is their chocolate chip cookie! I hope you enjoy this layout! It was a fun one to create! This is for the XOXO challenge blog whose April sponsor is Snobby Walrus. I scraplifted Jennifer Matott's Layers! It is sort of a Me at 45 layout. 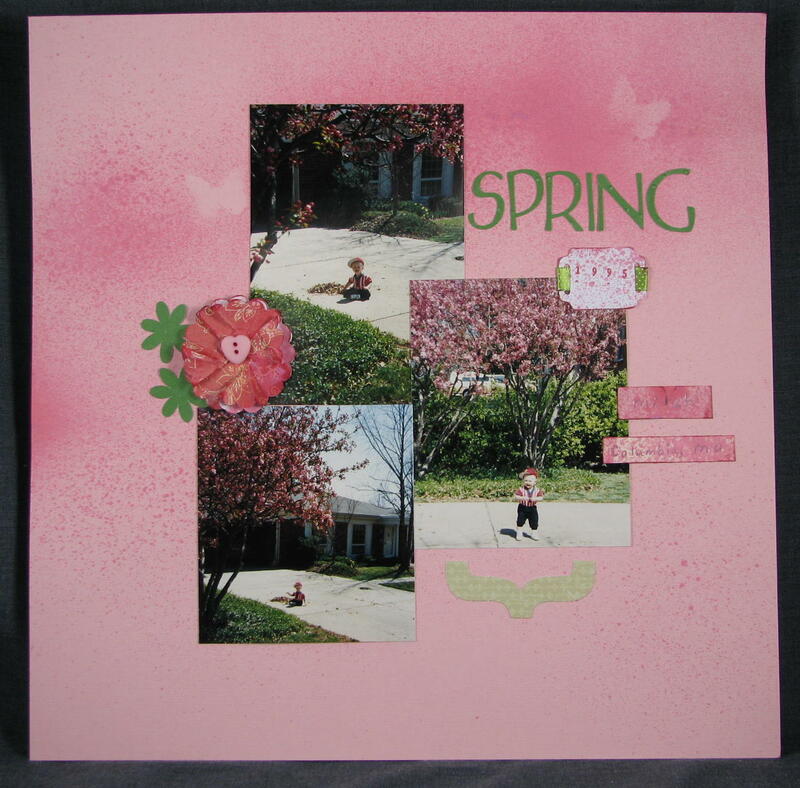 I never scrapbook about just me-so this was so much fun. It is a much different layout than I normally do. I also added a section on the origin of my name which was a challenge by Noel Mignon. 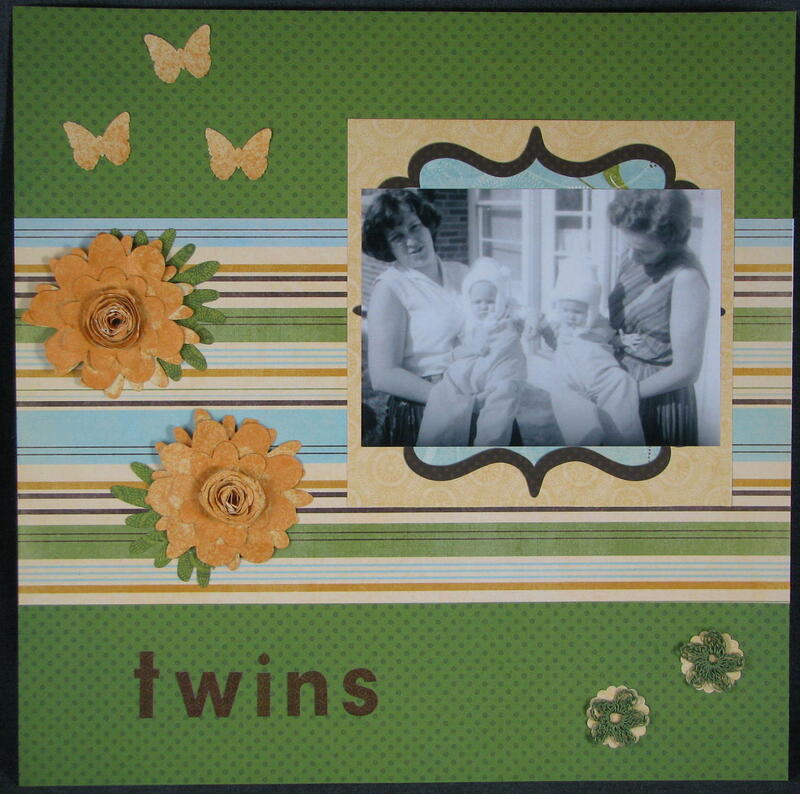 I made this for ScrapFit challenge 18! The instructions were to use Jillibean Soup. Check. You were not to have a title. Check. This was fun! All of the patterned paper is Jillibean Soup. Jewel in sun is Kaisercraft. Grommets are We R Memory Keepers. 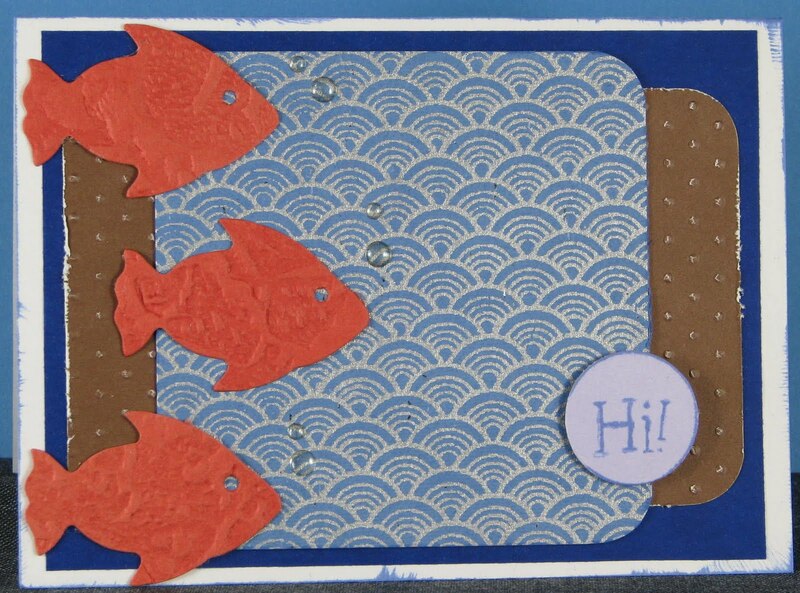 This aqua monochromatic, fun card I made to be entered into Caardvark's Celebrating Core'dinations challenge. 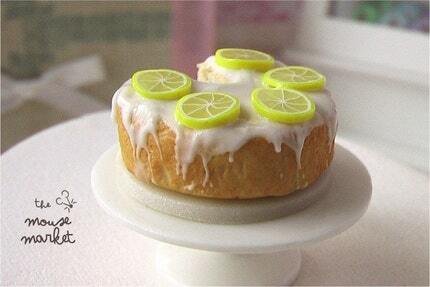 This is such a fun challenge! 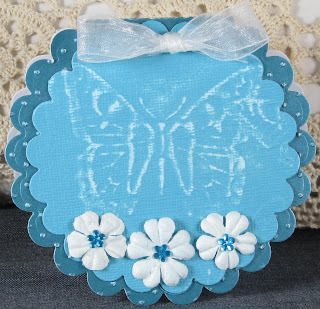 A note about the butterfly: I used ink, water and salt on a glossy piece of cardstock before punching out the butterfly! I didn't discover this great challenge site until this week! So, I whipped up this layout in a hurry. It is for the XOXO challenge blog whose April sponsor is Snobby Walrus. I scraplifted Robin Gibson's Butterfly! This was so much fun! You'll have to forgive the poor photography on this! I'm still working on getting a good, straight picture. I had crumbled the paper on this one and didn't straighten it back out before taking the picture! 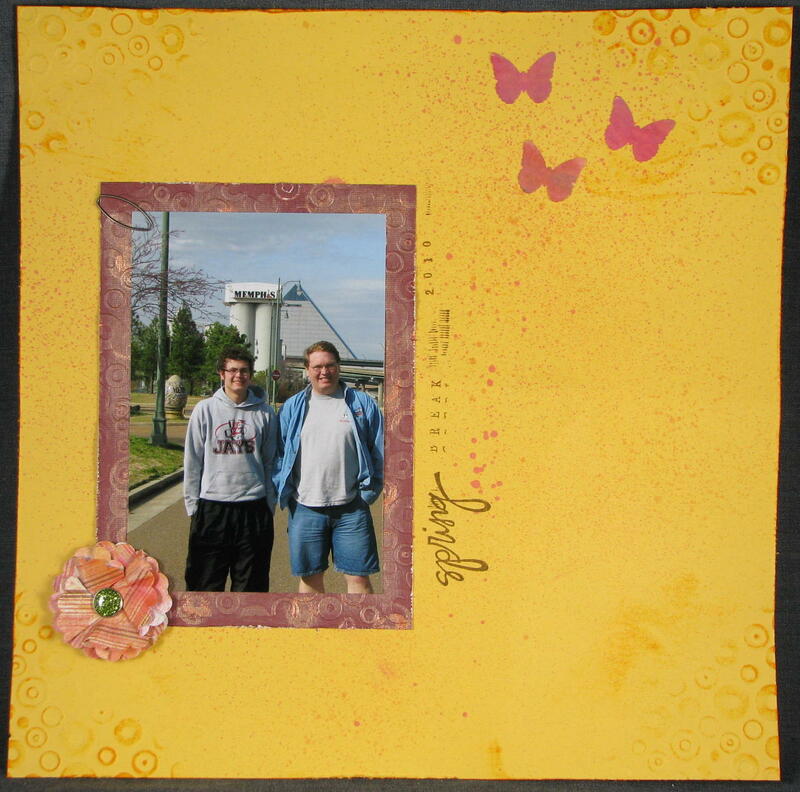 I used a Cuttlebug folder for the edges of the layout and the picture's background paper (which I painted with Adirondack copper paint). I made my own shimmery mists (one yellowish gold and the other a deep pink) which I spritzed on the background paper and the flower. 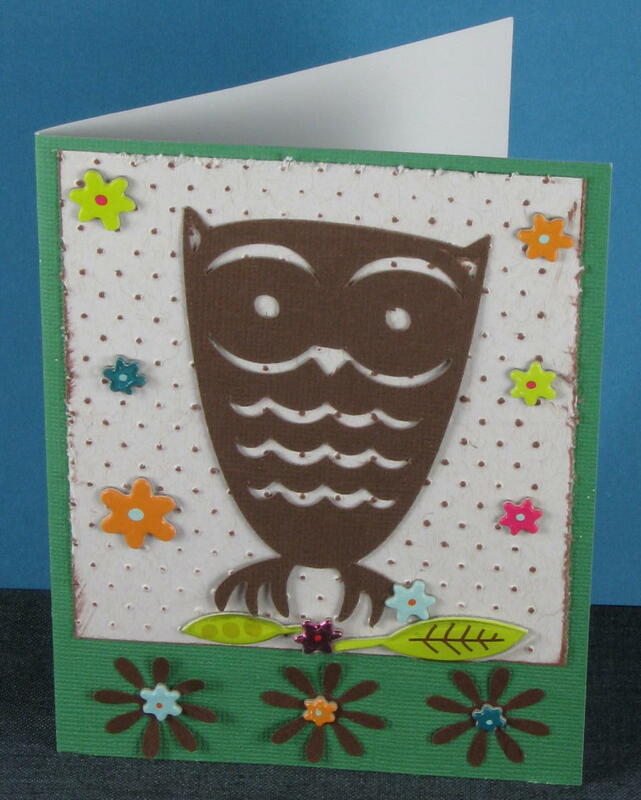 The flower is a similar style to Robins, but I put a shimmery brad in the middle. This was so fun and quick!! 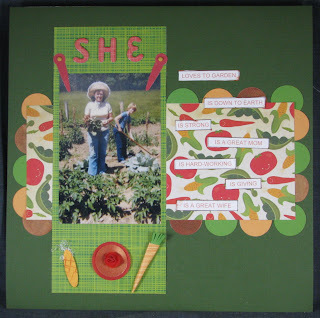 This GREEN monochromatic beauty is the card I made to be entered into Caardvark's Celebrating Core'dinations challenge. This is such a fun challenge! 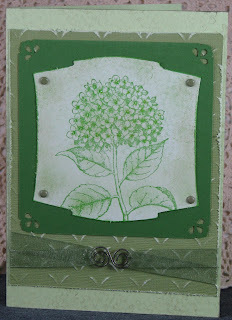 I used a piece of green embossed Core'dinations card stock as my focal background paper. It is so much fun to use. I sanded it and roughed up the edges. It sure handles well!! I used Hero Arts' hydrangea as the main image and also used it very subtly on the card base and in the background of the piece where I stamped my image. I put some stickles in the center of each little flower within the hydrangea. I hope you like it! Green is my favorite color so I sure do! I created this fun little Hi! 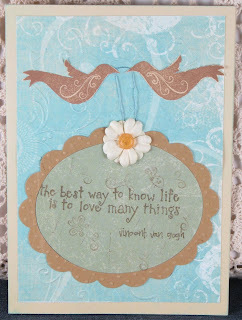 card for the Etsy Inspired Challenge #84 - Cose Dolci. Cose Dolci's little felt bowl was so cute. I wanted to make a simple card. To give it a little something extra, I chose to work with an embossed Core'dinations background, and I decided to emboss some of my little hearts with a couple of Cuttlebug folders! I thought it turned out pretty well! This week's sponsor is Caffinated Cropper so whoever wins this challenge is pretty lucky! 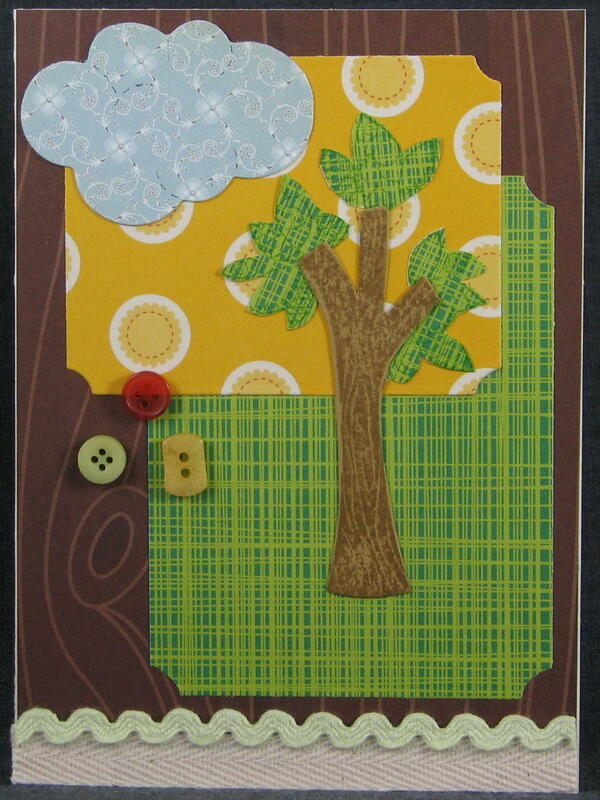 I had fun creating this card with wood grain! 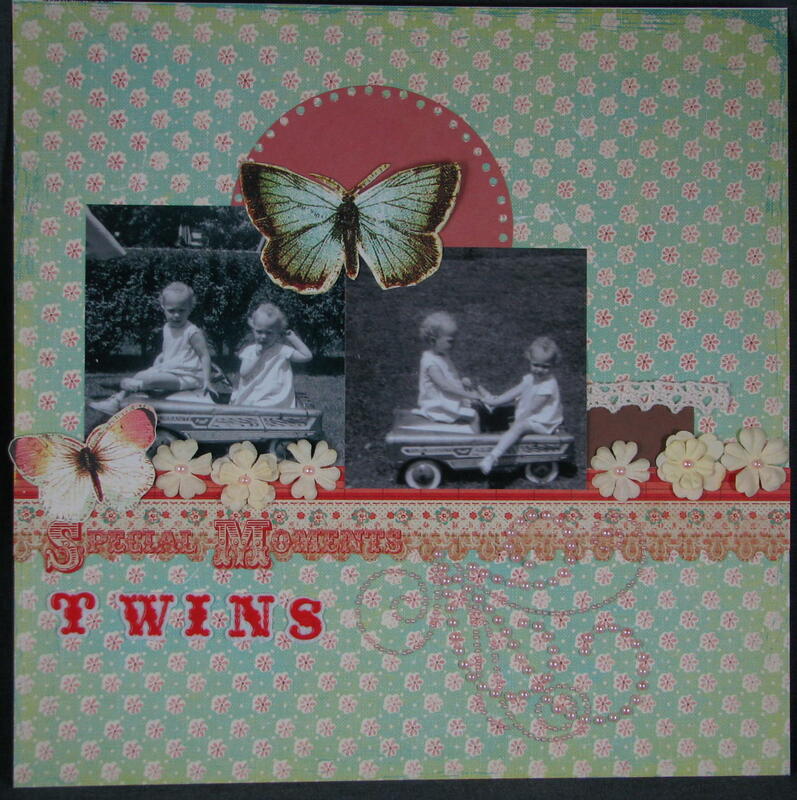 I made it for a Cards magazine challenge. 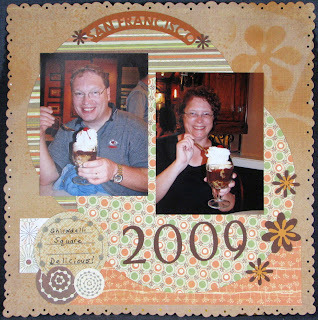 UPDATED POST: 4/24/2010 My card was on the Cards magazine blog: http://northridgemedia.net/blogs/cards/challenge/challenge-gallery-and-new-challenge-28/. 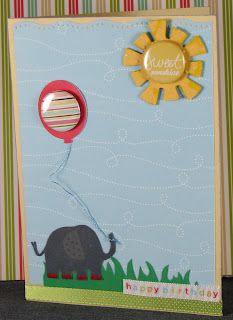 It was so fun to see my card there with all of the other fantastic creations!! Yeah! I created this layout for a Page Maps Couture Cardstock challenge. I created this layout for the Bo Bunny challenge to Grab an Ad and use it to inspire a scrapbook layout! 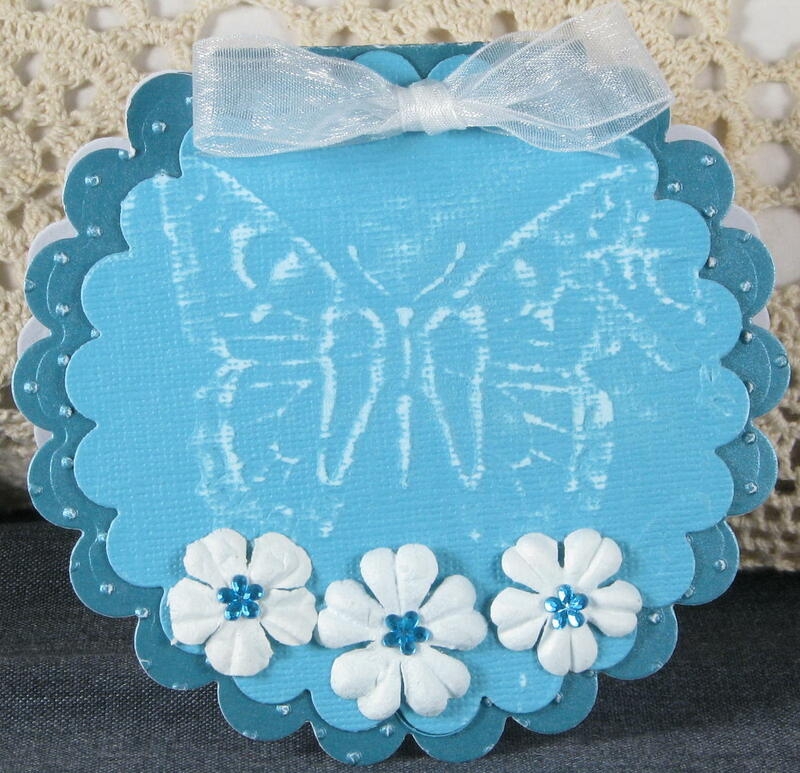 I used Flutter Butter and Clover Dot for this challenge. 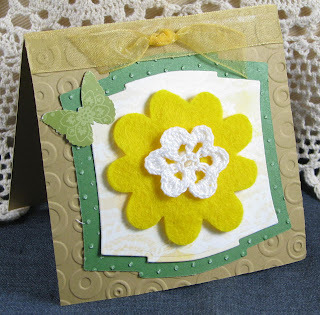 The only other items I used on the layout were some fun green crochet flowers that my friend made me and some hand-made flowers that I made out of Bo Bunny paper and then misted with a home-made shimmery concoction made from reinkers and gold pearl-ex. I hope you enjoy this layout as much as I enjoyed making it. It is of my mom and grandma holding me and my twin sister when we were babies in 1965!! 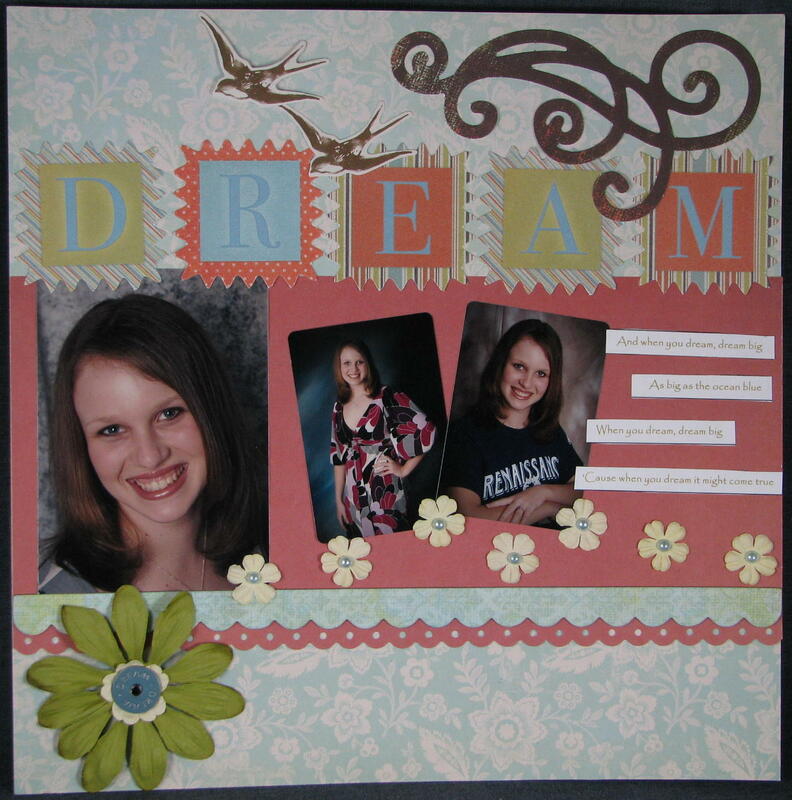 I did this layout for a My Mind's Eye challenge based on the song Dream Big by Ryan Shupe and The RubberBand. These pictures were taken in 2008 during my niece's sophomore year in high school. I thought the song fit very well because teenage girls have so many challenges to face these days. They have so much more to deal with than I did as a girl. 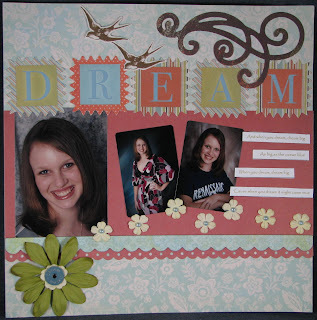 This tribute is a reminder for my niece to always Dream Big!! If you have never heard this song, I put a link to it on the song title! NOTE: I used this brown swirl with the birds to show how sometimes you have to shift your dreams, but you should still aim high and keep flying! 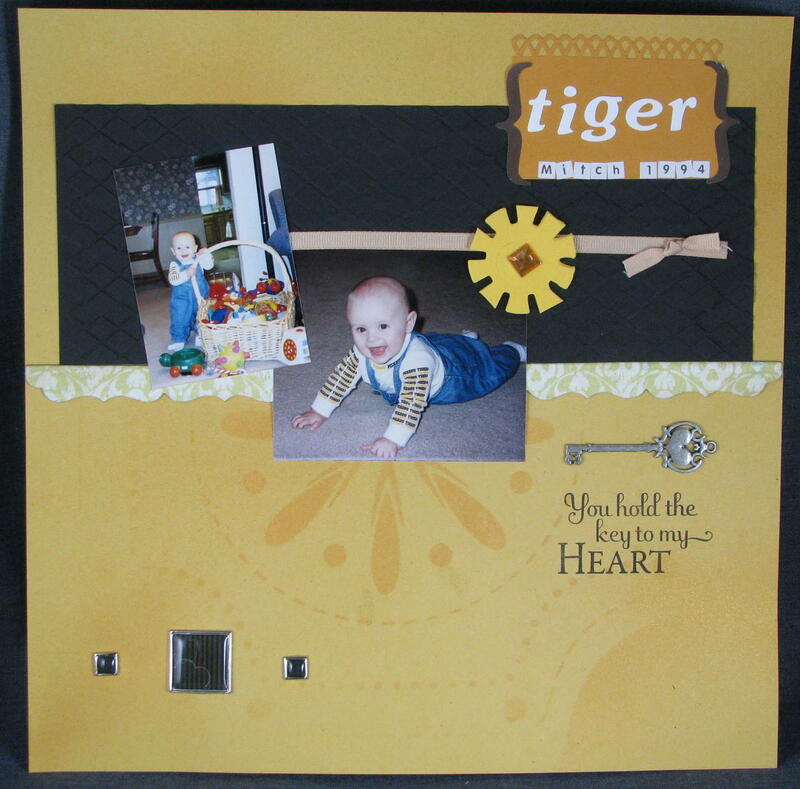 Here is a layout I made out of Little Yellow Bicycle's Generation Z. It definitely tells a story! It shows my teenage son, Mitch, making his very own bass guitar with his Dad. 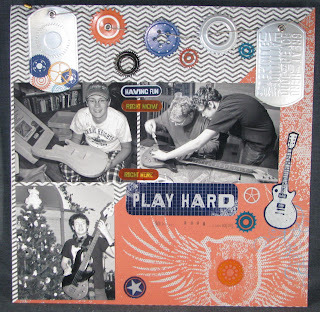 I hung the banner/chipboard elements from a real guitar string. 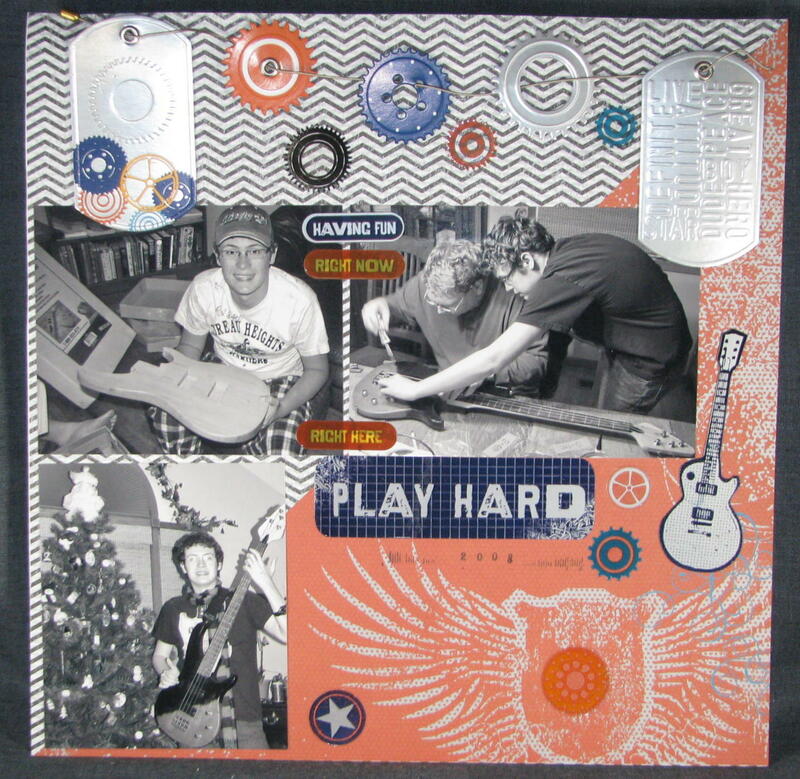 I used black and white photos because I thought the Christmas colors in the last photo would clash with the cool colors of the Generation Z paper! I scrapped some old pictures of Mitch holding a little bear we got him on our trip to the Smokey Mountains in Tennessee. These pictures were pre-digital, so the quality isn't as good as it could be. The colors are more vibrant in real life, also! I used a Sketch 193 over at Scrapbook Challenges. The picture of my mom and brother was taken many years ago. I created it to share my mom's love of gardening. I found this cool challenge where you take an image from an Etsy site and then make a card inspired by it! 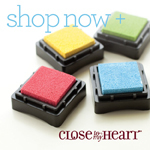 I love Etsy--my husband is an artisan that uses Etsy, too! So, naturally I decided to play along. 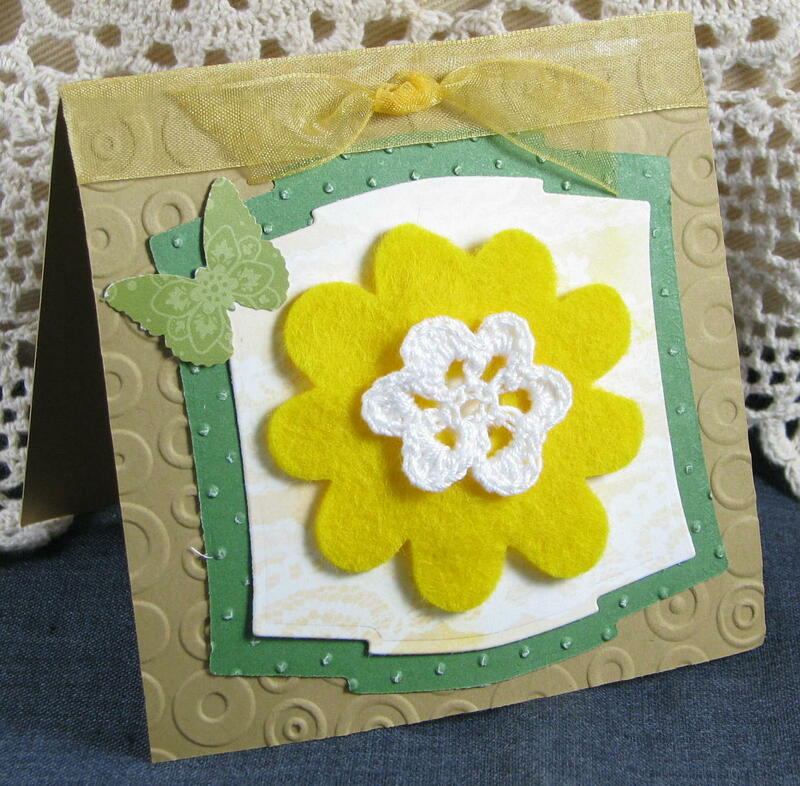 I was inspired by the lemon creation you see above to create this sunny little card! 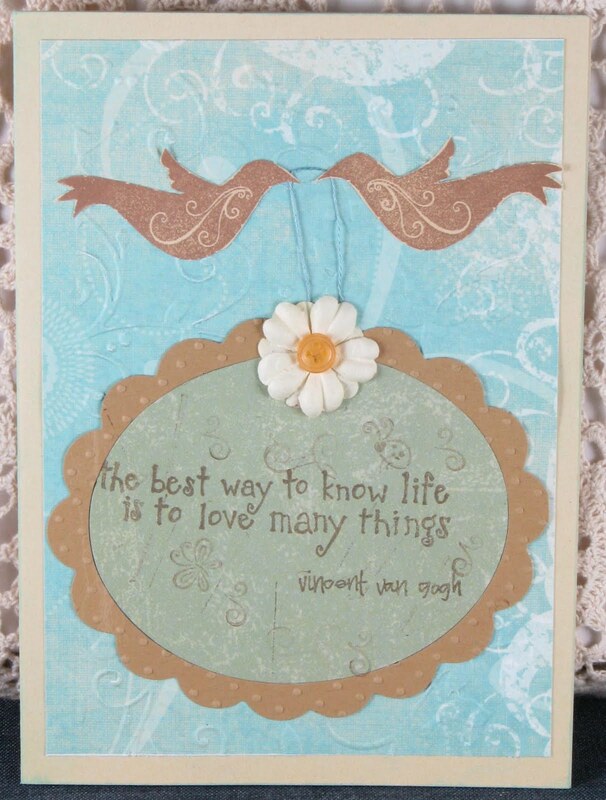 My friend made me the sweet little white crochet flower so I was excited to use it in this card!! Thanks for looking--I hope you enjoy it! We went to Memphis for a couple of days over Spring Break this year. My favorite part of the trip was the zoo where we got to see two adorable panda bears! We are so spoiled with having the free St. Louis zoo so close to us that most zoos have a tough act to follow. But, the Memphis zoo had a lot to offer so we had a really nice time there! We all really enjoyed the new Teton Trek which had grizzly bears and wolves. The only other thing we really did was hang out downtown for a little bit. We all enjoyed the music on Beale Street. This layout is a bit unusual for me as I have basically made two layouts in one. The SHE (loved) on the left side is very feminine with flowers and butterflies in soft colors. 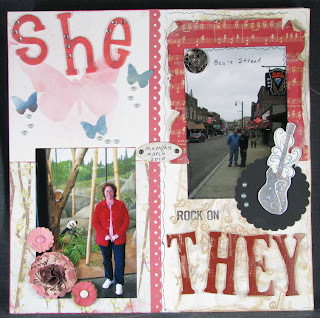 The THEY (loved) on the right side is very masculine with a grunge feel. 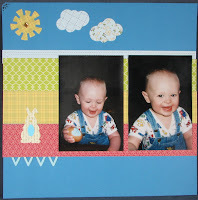 Loving going back to my son's baby pictures and creating fun layouts for challenges! 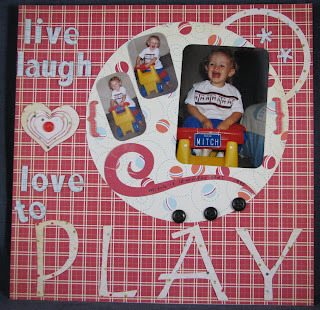 This is in honor of Mitch's 16th birthday which is coming up on Wednesday!!! I have entered it into a Cosmo Cricket contest!!! If you enjoy my work, will you please consider following me? Thanks! 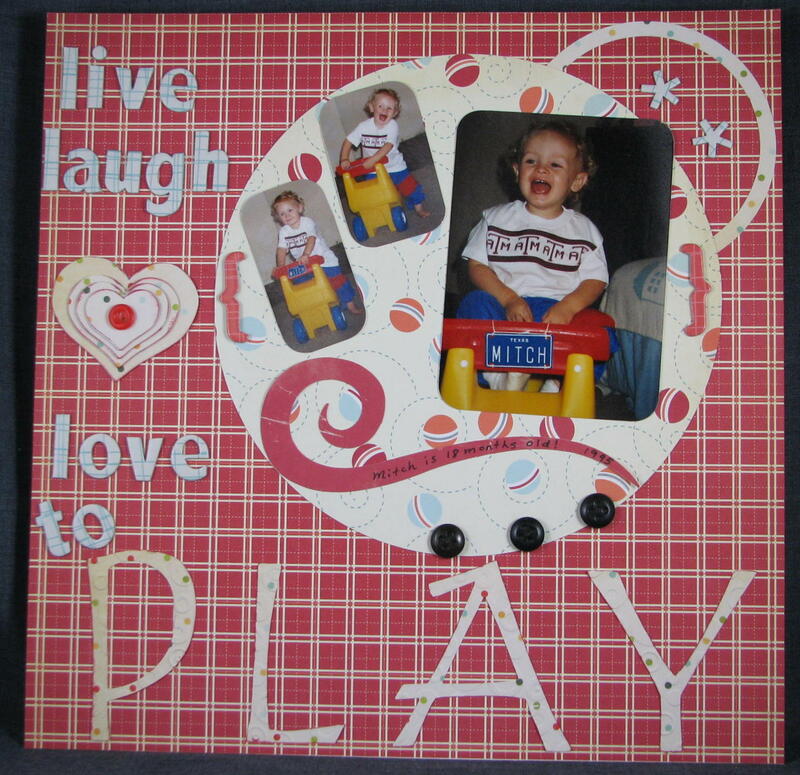 I made this for a ScrapFit challenge! 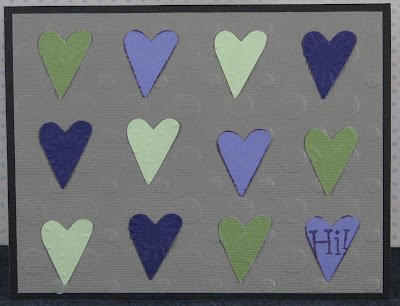 I used Jillibean Soup patterned paper (three different sheets but six patterns). I had to go to St. Louis--two hours away from my house--to Archivers to get it, but it was worth it!!! 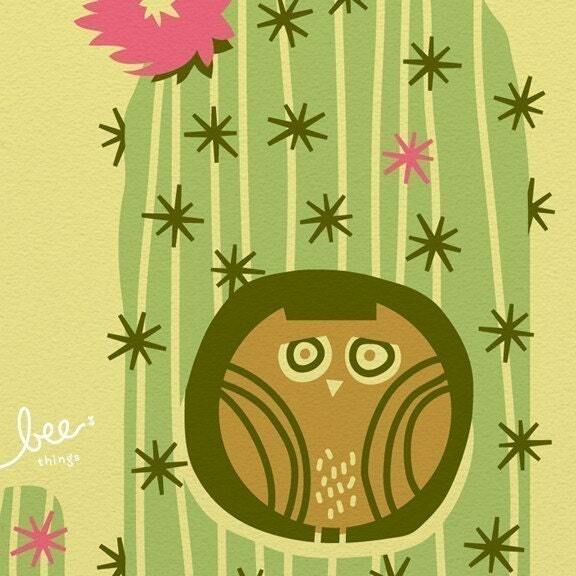 :-) I really like the quality and design of Jillibean Soup's papers! I hope you enjoy my little project! This is my second post today. Please take a look at my Fish Card http://kmassman-scrapbooks-cards.blogspot.com/2010/04/fish-card.html that I posted earlier!! 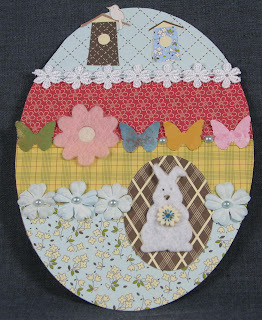 This morning, I created this Chocolate Bunny card to celebrate Easter. I had a couple of challenges in mind when I did this card.